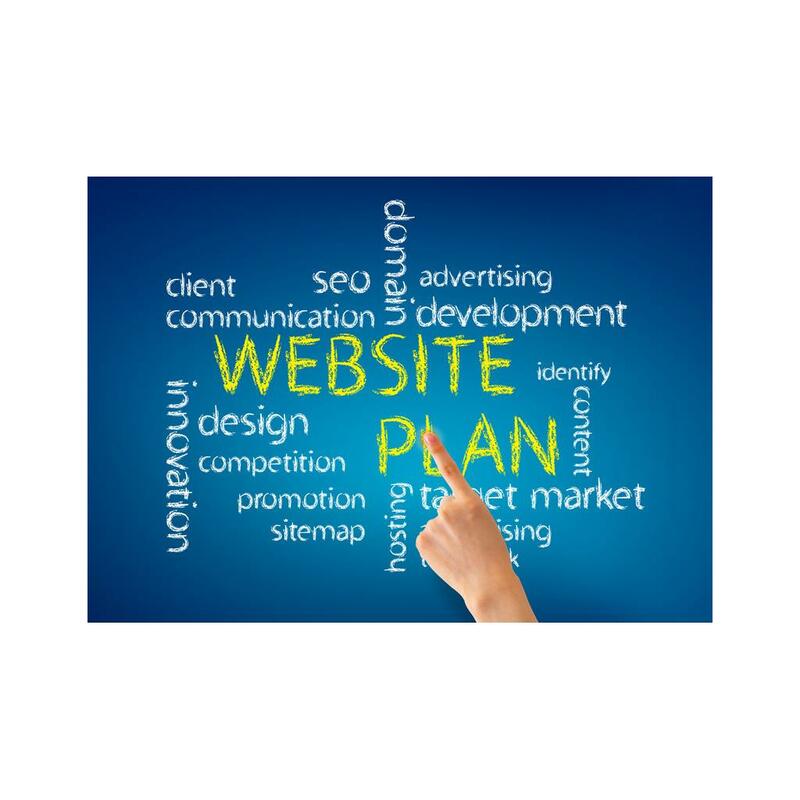 In reality, LRS UK has operated a sub division that has many services that we offer customers and one of those extras is website development for business customers. Unfortunately for some businesses there are so many companies out there that really are not that great and some customers find that out the hard way. But our IT trading arm, Network Systems ( www.networksystems.co.uk ) has been trading since 1989 and the staff are expert in all things IT and internet. Network Systems is owned by LRS UK and so you can depend on the high customer quality of service that we offer always with a money back guarantee. We have experience in the development and promotion of websites - in fact we own over 400 domains ourselves - so you could guess that we have a really good idea about website creation, online shop creation and of course promotion of the site to be seen by the commonest search engines such as Google and Bing among others. Another website we operate is www.businesswebdesigners.co.uk so why not check it out to learn more about those services. We can also bring online your online shop for your services and goods so do contact us about that. It's easy to contact us directly, or if you want to check out Network Systems services from the link above you will gain much more information about us and our IT and internet services we offer.